We are proud to announce that the local Spanish authorities have accepted to incorporate the headquarters of Harmonium Innovation in the prestigious and most sought after “Technology Park in Gran Canaria”. Harmonium Innovation is the research and development company of the Harmonium Group and its mission is to provide the market with a unique and innovative product and service portfolio to improve the quality of life of diabetic patients. 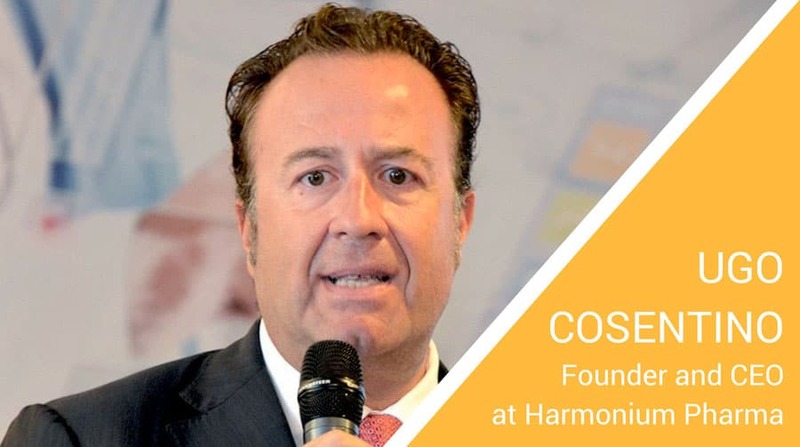 Harmonium Innovation is lead by Mr. Fernando Rueda who has a very strong technical background and more than 30 year experience in sales and business development in the pharmaceutical industry, with particular focus in the diabetes market. Fernando developed his know-how in major pharmaceutical corporations specialized in cardio-metabolic diseases and diabetes, such as Bristol Myers, Sanofi Aventis and Novo Nordisk.